Special Effects: Arcane Dark Casters gain mana from all hits landed in combat. The amount depends on damage relative to *their own* HP total. Description: You gather the darkness within and unleash it in a quick flurry of black arcane energy. Applies Consumed by Shadows which deals damage over time stacking up to 100 20 times and lasting 10 seconds. The duration is refreshed when restacked. Description: You leach at the darkness within your foe, absorbing a steady amount of health over the course of 15 seconds. The darkness blinds them as well, reducing chance to hit by 15%. Can't miss. Description: Concentrate your shadow magic and summon an Arcane Shadow Minion to buff your dark magic and defend you. Increases all magic damage by 10% and magic healing and reduces all damage taken. and reduces all damage taken by 5% per stack. The pact lasts for 10 seconds and can be stacked up to 5 times. Your minion is only visible when summoned out of combat and when you don't already have a pet. Otherwise they're still there, just not visible! Note: Pet is Arcane Shadow Minion. Description: You focus intently, completely enveloping yourself in arcane energy and rapidly regenerating mana for 6 4 5 seconds. You are stunned for the duration. You also gain Arcane Unleashed, reducing all mana costs by 50% and increasing DoT damage by 50% and haste by 30% for 20 seconds. Required to accept the 'Unlock the Timeless Dark Caster (Mystical)' quest. This class has the same skills as Arcane Dark Caster. 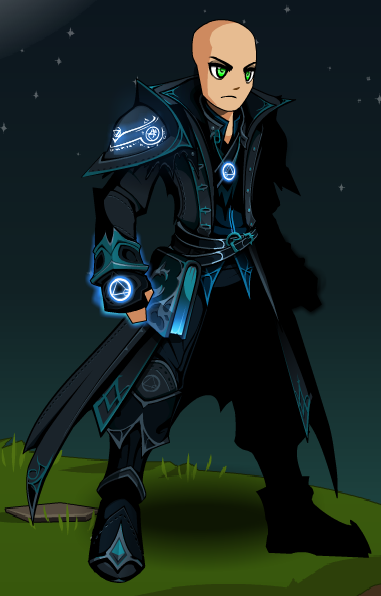 Arcane Dark Caster Armor (AC). 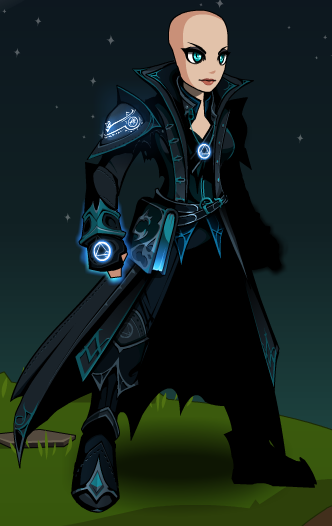 Timeless Dark Caster (0 AC). Thanks to Amduscia, Apus, and Harrison.